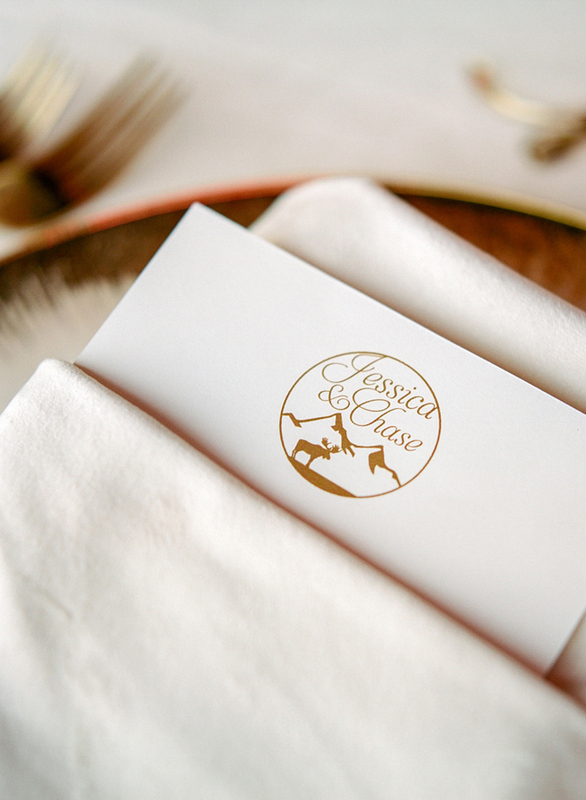 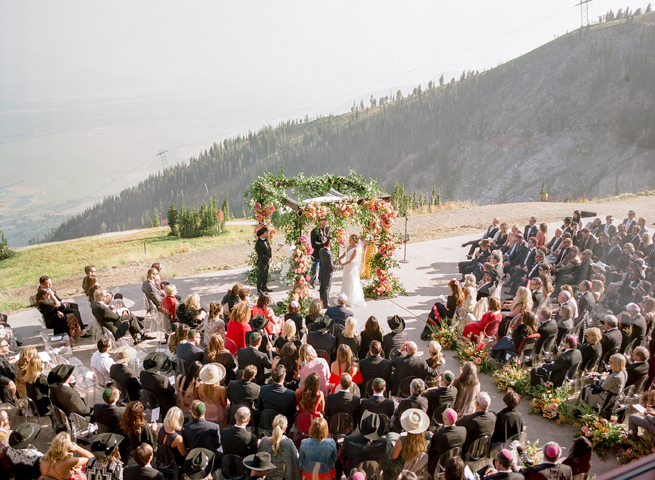 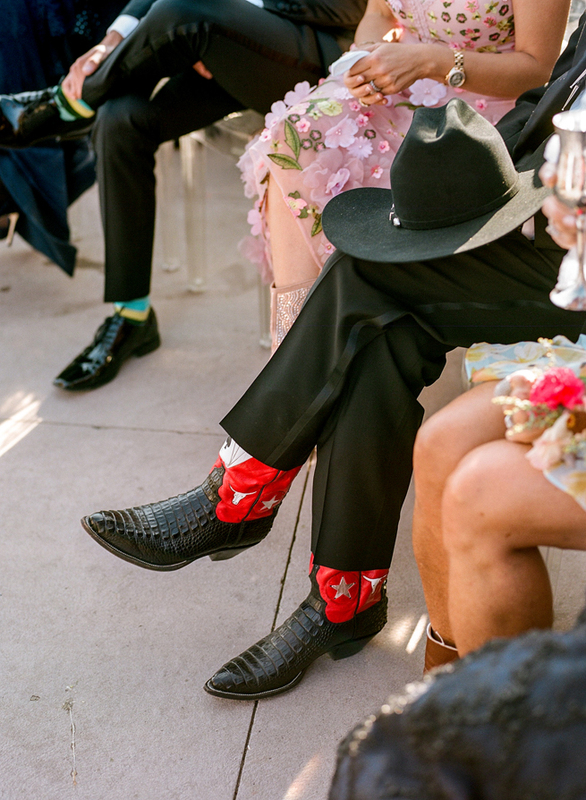 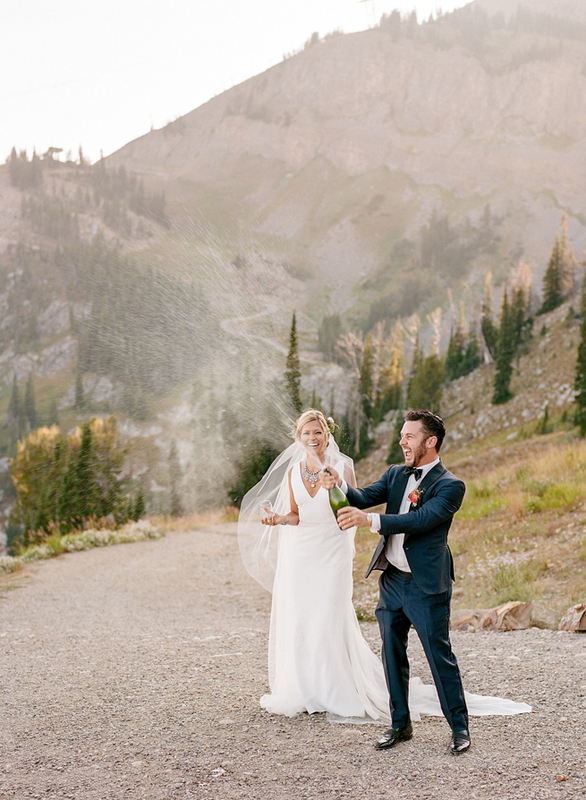 If you’re anything like me and love color, western wear and have a soft spot for Jackson Hole, then you’re totally gonna love Jessica & Chase’s chic cowboy casual affair at Jackson Hole Mountain Resort’s Couloir. 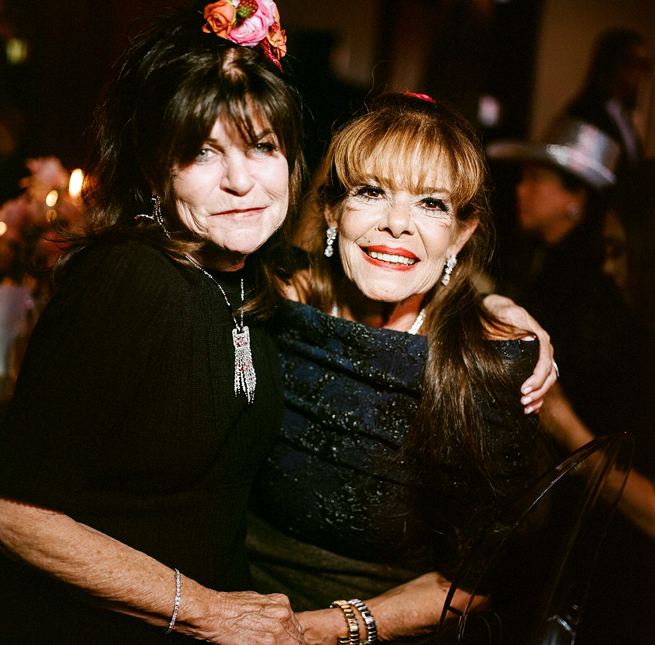 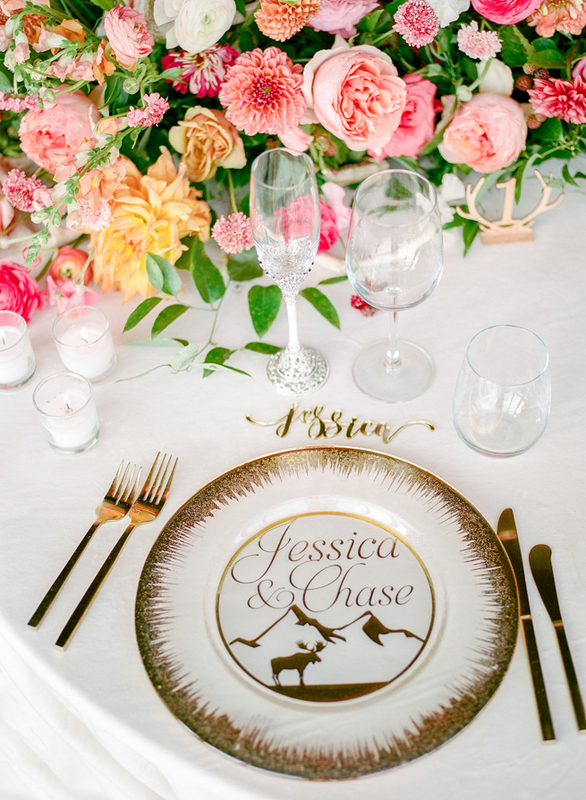 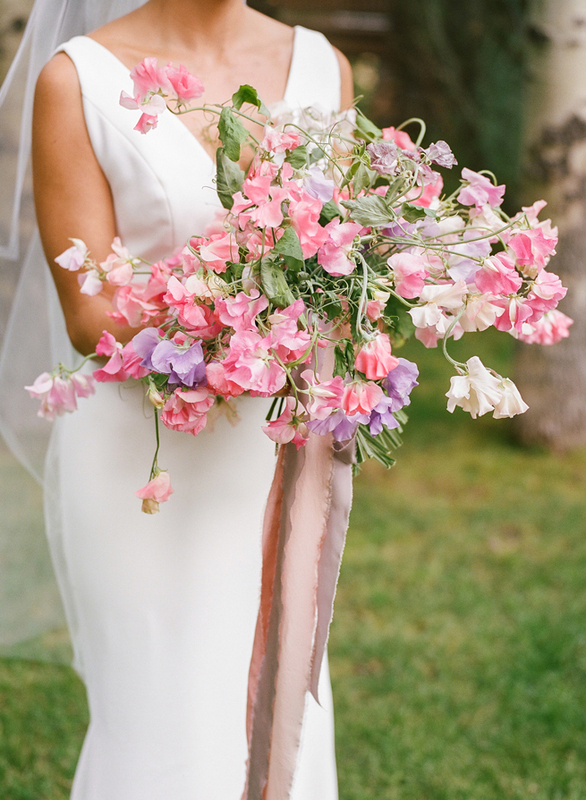 From Jessica’s darling sweat pea bouquet to an array of colorful and bold velvet linens, the Teton Village view (!!! 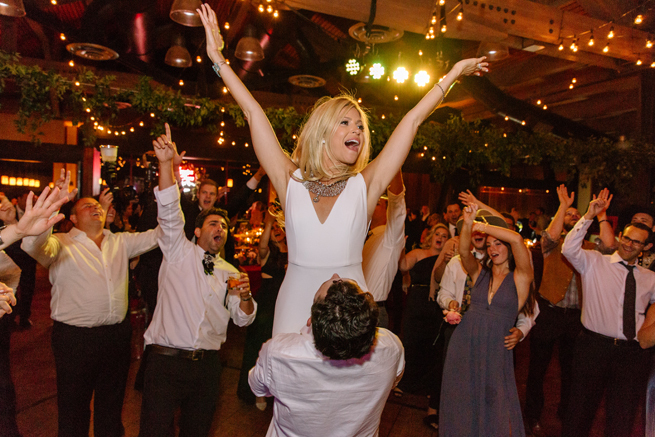 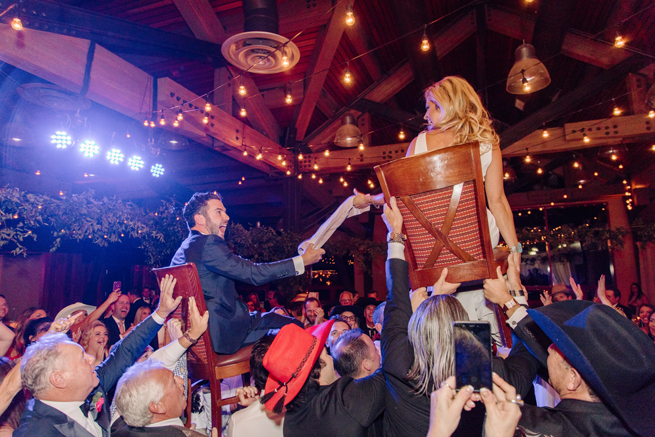 ), and of course the most epic dance party, this wedding was a highlight of my year!